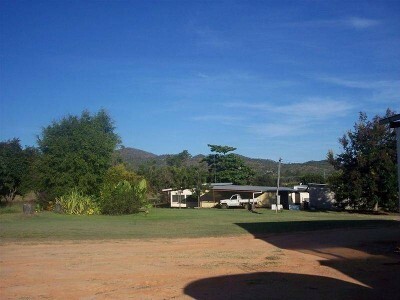 Property situated at Dimbulah and features 115.78 acres of good farming land and a 200 megalitre water allocation. With 50 acres irrigated and under pumpkin, 250 kp and 250 R2E2 established mango trees and a large dam. There are several tractors and an extensive list of plant and machinery, large sheds and storage barns . The property also has a 4 bedroom spacious home that is tiled throughout with 3 car garage and office, dining room, living area ,rumpus and 2 toilets. Any More?? "The sustainability declaration for this property is available from the Office upon request"